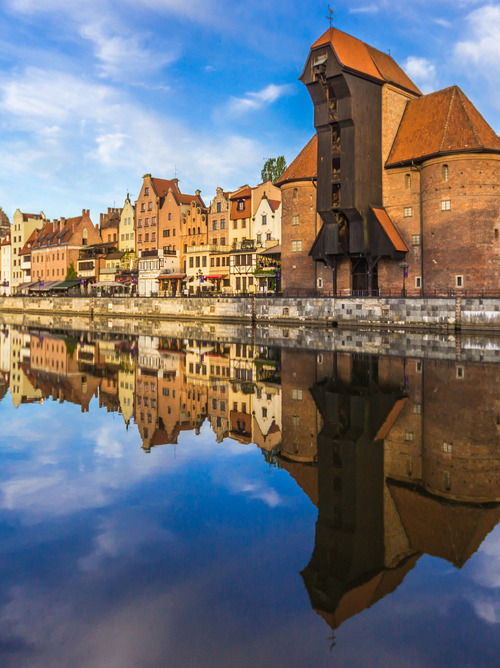 Arriving by sea, during a trip to Poland you can admire the coastline of the Bay of Gdansk, till we arrive at the port of Gdynia, chosen by Costa as a docking point for our cruise to Northern Europe. The port of Gdynia, where we dock with our cruise, is part of the so-called area of the Triple Cities, along with the delicious Gdansk and Sopot, famous for the longest pier in Europe. 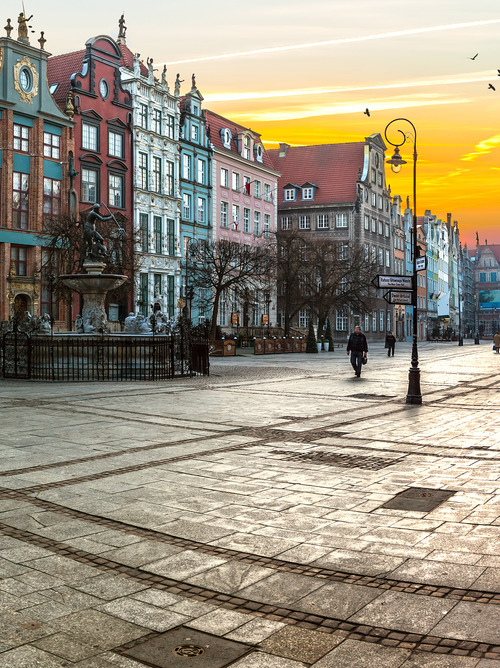 Poland has long been a cultural crossroads between East and West, as evidenced by many hallmarks of Gdansk: considered the “maritime capital” of the country, the ancient city is still well preserved, between Gothic and Renaissance buildings, picturesque streets that seem to come from a painting, long avenues and large squares, including the Royal Route and the Long Market Square. 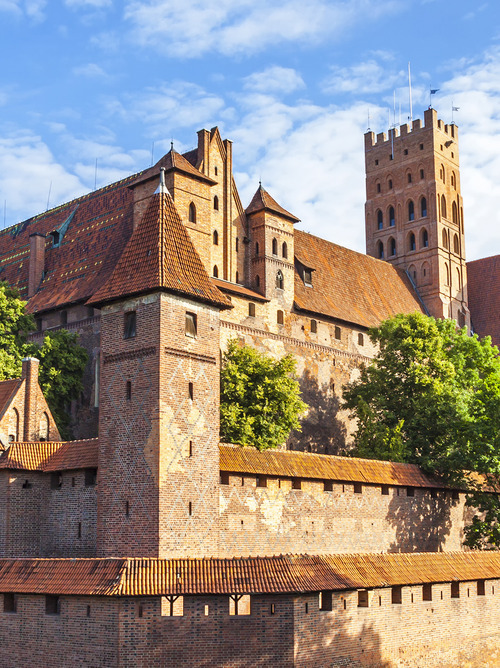 Just outside Gdansk, built at the end of the 1200s by the order of Teutonic Knights, Malbork Castle is well worth a visit, because it allows us to fully immerse ourselves in that medieval atmosphere.